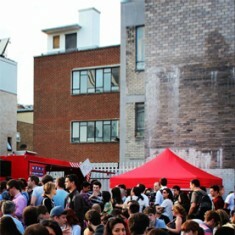 Weekly on Saturday nights- the newest street food market featuring some of London’s most popular street food traders….and is PACKED on a Saturday night. 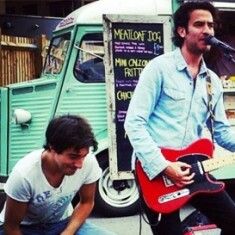 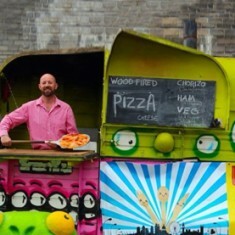 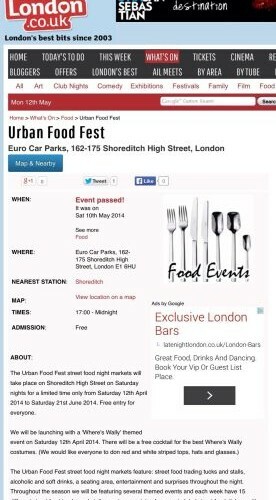 The location is Euro Car Parks – 163-175 Shoreditch High Street E1. 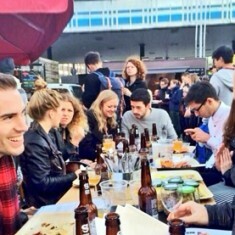 The car park is a prime Shoreditch hotspot: on the High Street, next to the clubs and opposite Shoreditch House and Pizza East restaurant. 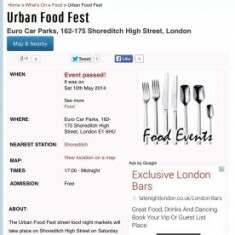 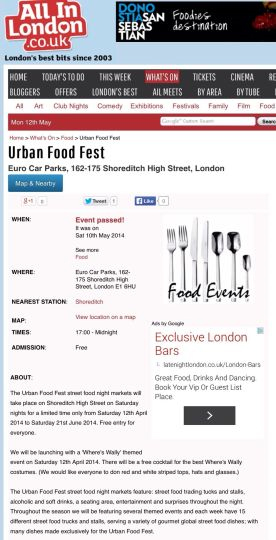 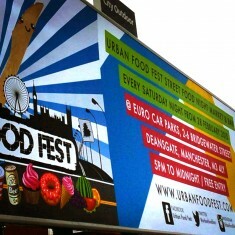 A 30 second walk from Shoreditch High Street tube station, 3 minutes walk from Liverpool Street tube station and 5 minutes walk from Old Street tube station, the Urban Food Fest will be a fantastic showcase for street food currently in the capital. 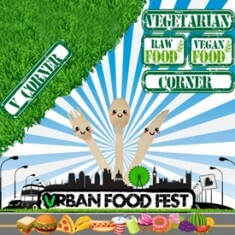 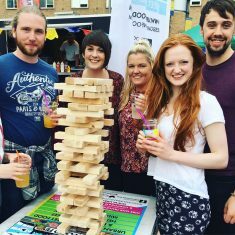 The Urban Food Fest street food night markets feature: street food trading tucks and stalls, alcoholic and soft drinks, a seating area, entertainment and surprises throughout the night. 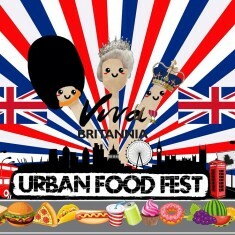 Throughout the season we will be featuring several themed events and each week have 15 different street food trucks and stalls, serving a variety of gourmet global street food dishes; with many dishes made exclusively for the Urban Food Fest.